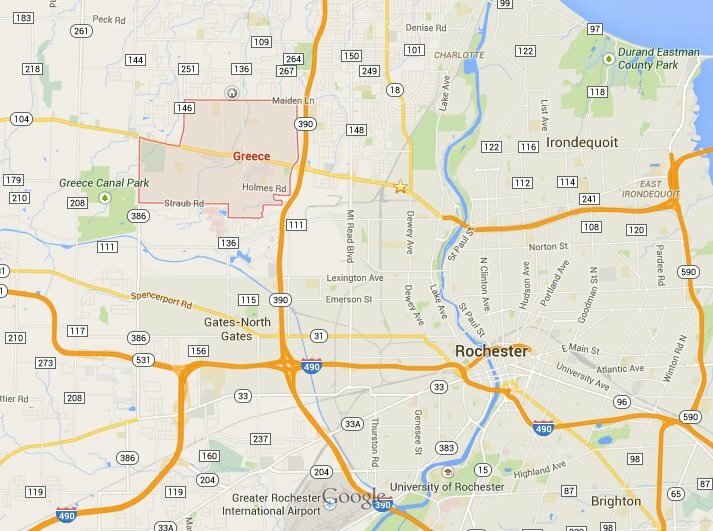 Boon & Sons is now servicing the Greece NY Residential area for waste collection. 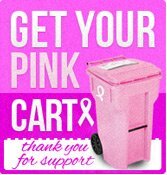 Sign up for trash pickup service today and join the thousands that are already benefiting from our unparalleled service and pricing! Learn more about our complete offering of residential and commercial refuse services in Rochester by calling Boon & Sons today at 585-247-1909. Ready to schedule your first trash pickup? Get started now by setting up your account online. Copyright © 2019 Boon & Sons, Inc.. All rights reserved.